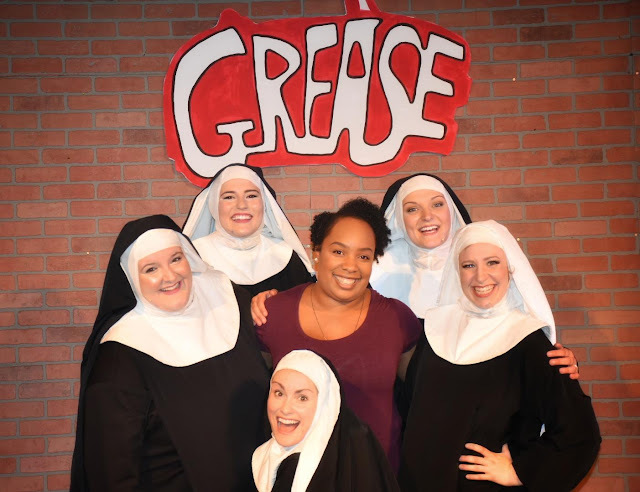 A Must-See: Nunsense at Marietta Theatre Company! 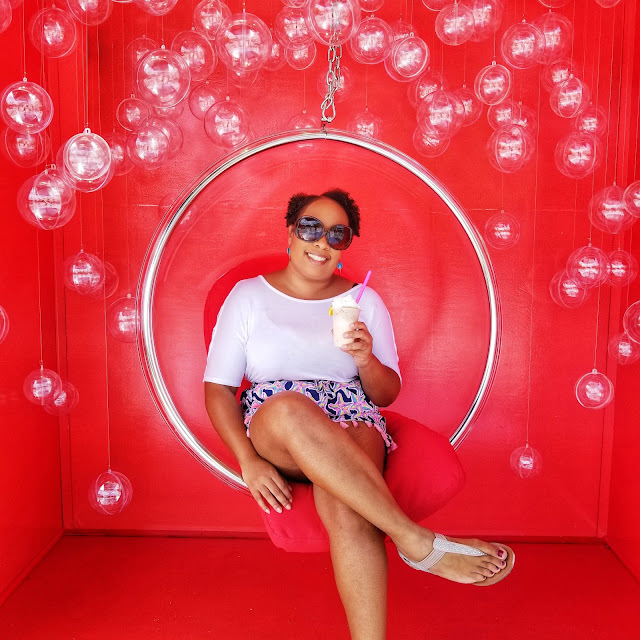 Summer Break Is Over! Now, What Will I Do With All This Free Time? Dollywood is Fun for Everyone!